Pardon our Dust! 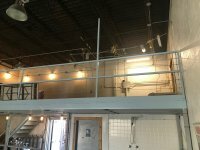 Indoor Pool area remodeling has started! 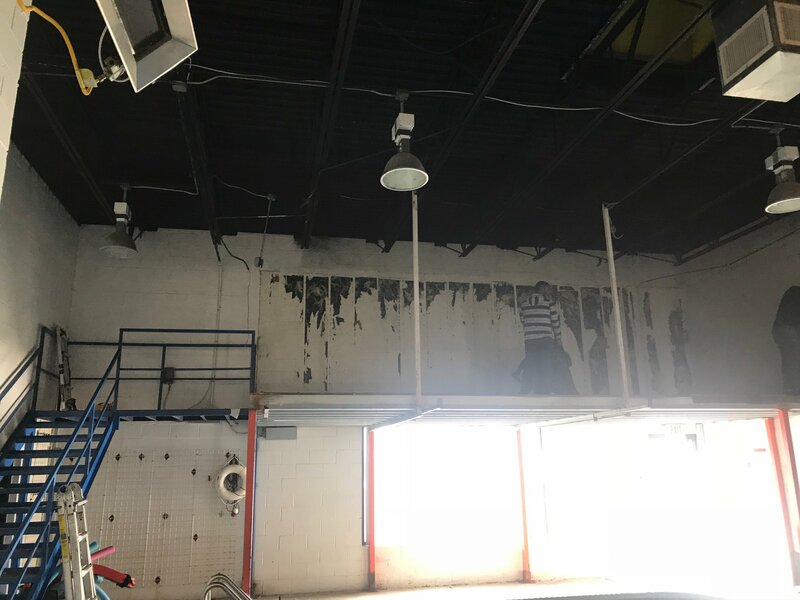 If you been by the dive shop in the past couple weeks, you'll might have noticed that we have started demolition in the pool area mens bathrooms and balconies. These are being remodeled with more open space, dressing rooms, new showers and classroom spaces. The pool and one bathroom is still OPEN for service. Remember the classroom? Gone. Since we've added air conditioning, having an insulated classroom really didn't make sense, but it makes a great sponge!